We also found out during our science experiment, that our mummified apples DID last longer than our un-mummified apples; unfortunately not so yummy and crunchy that we could still eat them though! Thank you also, to all the children who came to visit us on our special day, you were a great participating audience and brought out the best of Y3’s presentation skills. We even had Ms. Alison and Miss Sian join in the fun! 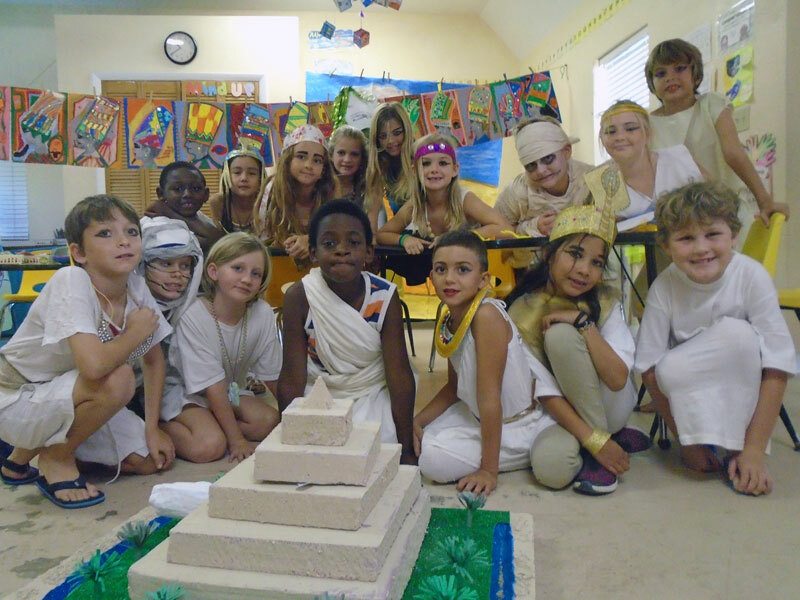 A fun-packed adventurous Ancient Egyptian journey of learning made this term. We are proud of your achievements – well done, Year 3.